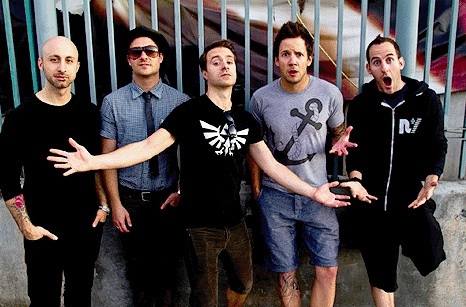 Simple Plan have been promising fans a new live DVD for a while now and were hoping to have it released by the holidays. It's December 23rd, still no DVD but in the spirit of the holiday season, the band are releasing it for free tomorrow (December 24th). The full high quality, mixed and mastered concert from the band's 2011/2012 Australian tour will go live at noon EST via their official YouTube channel. A video announcement from Simple Plan confirming the news can be viewed below.